This 2018 Chevrolet Malibu has 42,631 km’s. It’s Dark Grey in colour. It is FWD, has a 6-Speed Automatic Transmission, and is powered by a 1.5L TURBO DOHC 4-CYLINDER DI Engine. 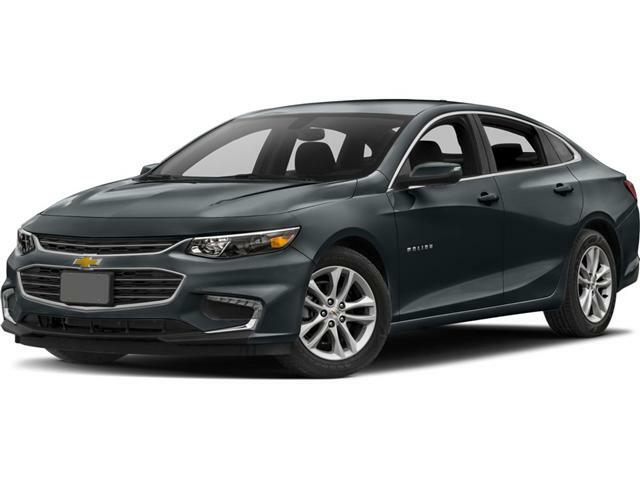 The best way to buy a used 2018 Chevrolet Malibu in West Edmonton. EVER. Schedule a test drive for this Chevrolet Malibu today!